"Fitch Ratings has affirmed India's long-term foreign-currency issuer default rating (IDR) at 'BBB-' with a Stable Outlook," it said in a statement. 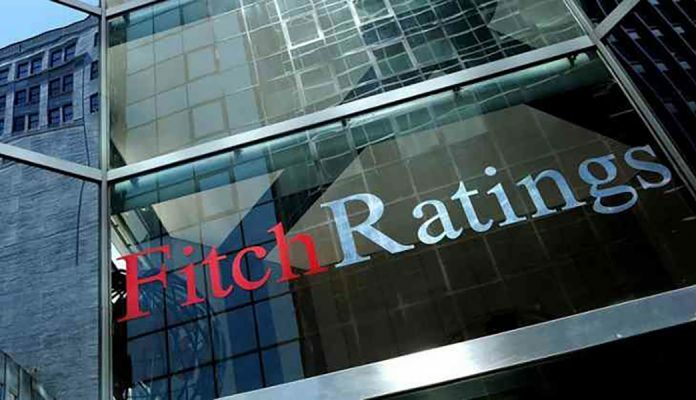 Refusing to upgrade India’s credit rating for the 12th year in a row, Fitch Thursday retained its sovereign rating for the country at ‘BBB-‘, the lowest investment grade with a stable outlook, saying a weak fiscal position continues to constrain the ratings and there were significant risks to macroeconomic outlook. The government has been making a strong pitch to Fitch Ratings for an upgrade after rival Moody’s Investors Service in November 2017 gave the country its first sovereign rating upgrade since 2004. Fitch had last upgraded India’s sovereign rating from BB+ to BBB- with a stable outlook on August 1, 2006. “Fitch Ratings has affirmed India’s long-term foreign-currency issuer default rating (IDR) at ‘BBB-‘ with a Stable Outlook,” it said in a statement. “The Indian economy continues to exhibit some structural weaknesses relative to peers and is less developed on a number of metrics. “Governance standards continue to be weak, as illustrated by a low score for the World Bank governance indicator (47th percentile versus the ‘BBB’ median of 59th percentile). 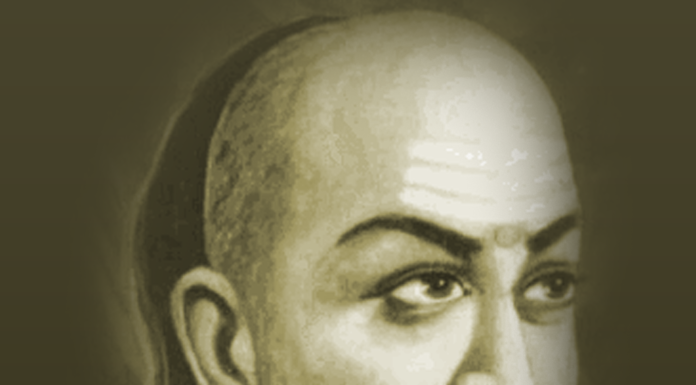 India’s ranking on the United Nations Human Development Index (31st percentile versus the ‘BBB’ median of 68th percentile) also indicates relatively low basic human development,” it said. After the last rating upgrade on August 1, 2006, Fitch had changed the outlook to negative in 2012 and then again to stable in the following year, though it kept the rating unchanged at the lowest investment grade. The Fitch review for annual sovereign rating follows India’s rating upgrade by Moody’s after a gap of 14 years, while S&P retained its rating for the country. Banks “do not seem in a position to significantly spur credit growth, as they still have weak core capital positions,” it said adding non-performing loan (NPL) ratio could in near future rise from 11.6 percent in FY2017-18 due to residual stress. While India jumping 53 positions in just two years to 77th out of 190 countries on the World Bank’s Ease of Doing Business ranking was “remarkable”, lingering difficulties in doing business in India remain, including in starting a business and enforcing contracts, and FDI is lagging, it said.